Uruguayan politics prior to 1973 was marked by intense competition between the Blanco Party and the Colorado Party, the natural governing party. Endemic partisan competition in Uruguayan politics necessitated the adoption of a new constitution in 1967, creating an executive office. Competition endured, and on Jun 27, 1973 President Juan Maria Bordaberry chose to close congress with the support of the military. (Gillespie 1986, 176) Following the collapse of the democratic regime, a civil-military dictatorship was established; Bordaberry’s power extended from a junta of generals, opposition was banned, and both the Colorado and Blanco parties were sent into disarray. Importantly, the dissolution of democracy was relatively peaceful, unlike the experience of other Latin American countries. In fact, the executive made an effort to curtail the military, preventing the ascendancy of ambitious generals, and maintaining its institutional professionalism. (Gillespie 1986, 178) Thus the ‘military dictatorship’ that Uruguay experienced may be better described as a ‘deep freeze,’ rather than complete elimination of the democratic state. The process by which Uruguay reverted to democracy, the nature of the new regime, and the transition process are important in this case, and help explain the country’s quick rebound of democracy. To begin with, the democratic institutions that existed before 1973 were marginalized by the civil-military regime, but were not persecuted. As a result they were able to successfully mobilize against the regime’s 1980 plebiscite that intimated the democratic transition. The pre-existing political parties were able to put aside their differences and present a unified front against the regime. The second important factor was the pacted nature of the transition. Military elites within the regime recognized the need for reform and cooperated with opposition forces, there was compromise between all parties, and the military remained as it always had in its clearly defined, professional role. Partly because the military was kept separated from the regime’s administrative duties it used relatively little coercive force during the authoritarian period. Finally, because the military maintained a professional purpose throughout authoritarian rule there had not been a substantial loss of civil trust in the institution. The military was not used as a coercive force by the regime, so the challenging process of making reparations and reestablishing social trust was minimized. 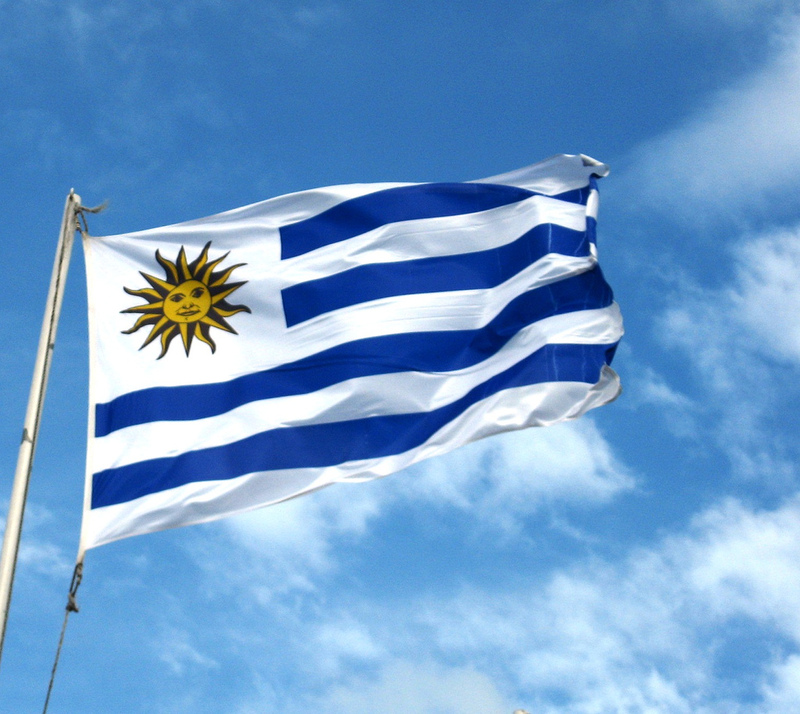 These critical factors have enabled Uruguay’s return to democracy to be swift and successful. [footnote] Gillespie, Charles C. “Uruguay’s Transition from Collegial Military-Technocratic Rule.” Transitions from Authoritarian Rule. Ed. Guillermo O’Donnell, Phillipe C. Shmitter, and Laurence Whitehead. Baltimore: John Hopkins UP, 1986. 173-95. Print.